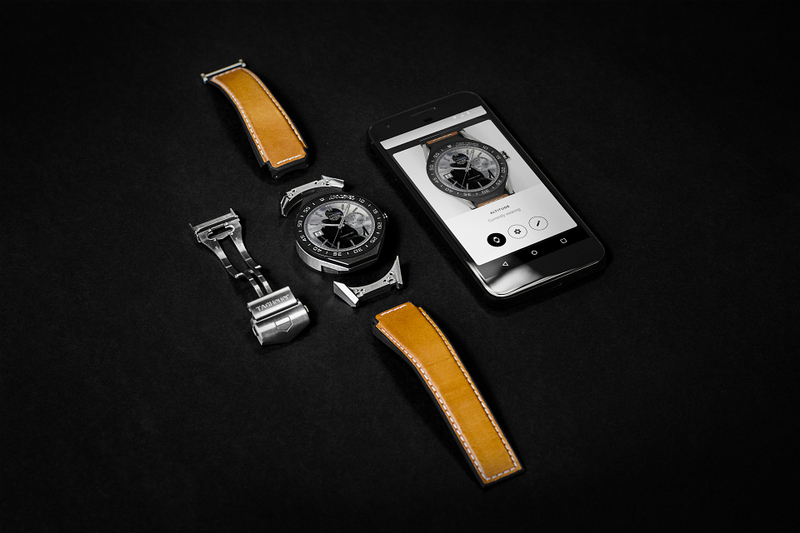 Hired by AKQA, I have worked on Android Wear applications for the TAG Heuer Connected 45 Modular Watch. In a team of 6 developers, I have worked on the TAG Heuer watchfaces. Watchfaces are Android applications representing the clock. They can be designed to look like mechanical clocks or digital ones. The watchfaces, we developed, replicate TAG Heuer iconic designs. These designs come with several color themes. 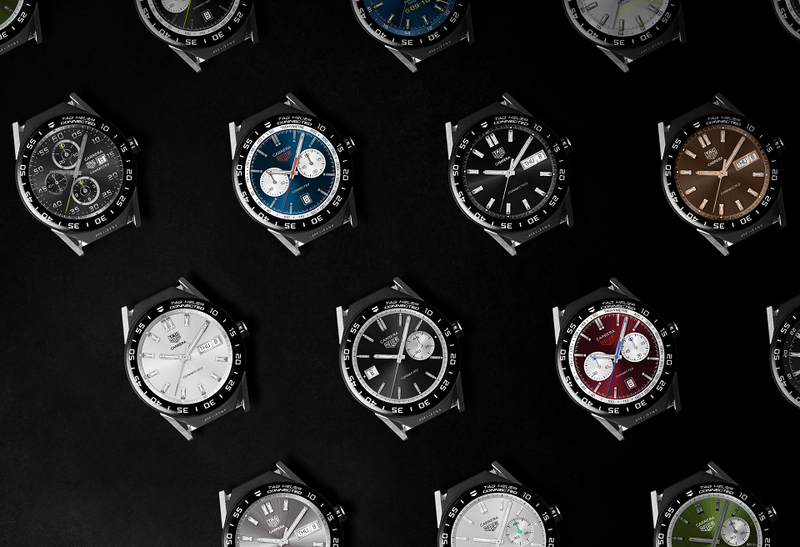 I have also worked on the TAG Heuer Companion App. The Companion App is an application on the mobile device linked with an Android Smartwatch. From an initial version, the goal was a complete redesign of this application. Also the new version has more features like the ability to design a custom watchface from the Companion. The watch has prebuilt applications for setting an Alarm or start a Timer. Manufacturer can replace these prebuilt applications by some of their own. 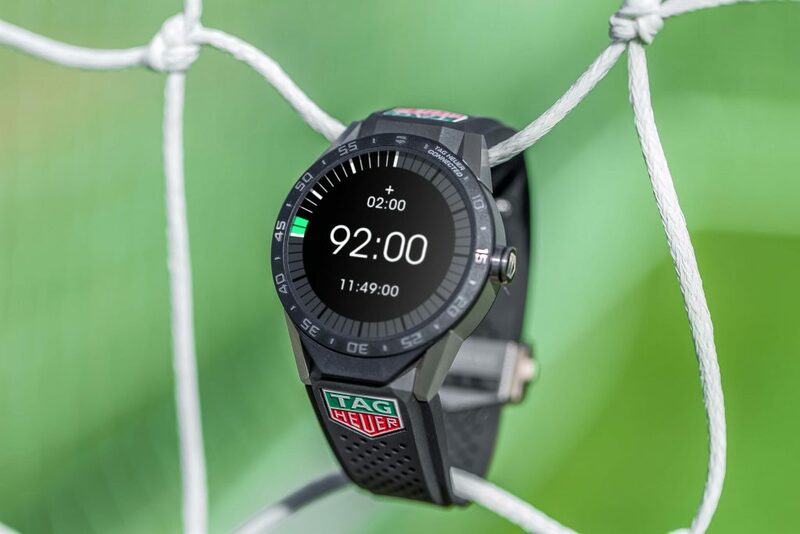 For TAG, I have worked on the Alarm, Timer and StopWatch application to support the TAG Heuer Connected 45 Modular Watch. Last but not least, as part of the partnership between TAG Heuer and the English Premier League, I have developed an application for the Premier League referees. The application works as stopwatch tailored for football matches.